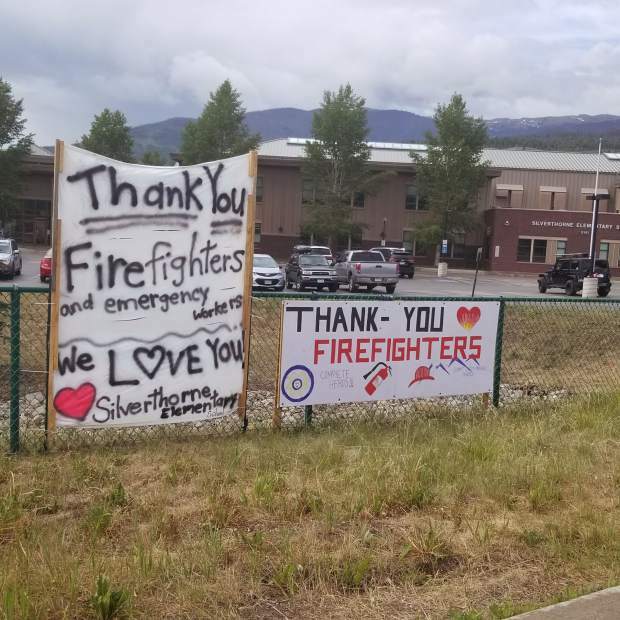 Signs outside Silverthorne Elementary School thank firefighters for their efforts during the Buffalo Mountain Fire on Saturday June 16 in Silverthorne. Local, state and federal officials met with Summit County residents at Silverthorne Elementary School on Saturday for the final Buffalo Mountain Fire community meeting. During the meeting, officials said that wildland firefighters were still working on the fire, but that rain and cooler conditions have helped crews get 95 percent containment, and they no longer consider it a grave threat to people. Fire breaks built by the U.S. Forest Service and the strong early response were keys to ensuring that no lives or homes were lost. 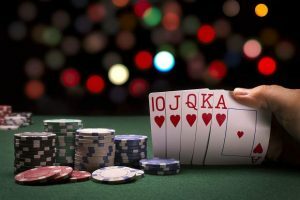 External resources such as aircraft, Hotshot crews and other fire crews have been relieved, and incident command will be transferred from the Rocky Mountain Incident Management Blue Team back to local authorities on Sunday morning. 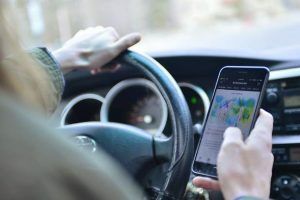 Incident commander Jay Esperance lauded the preparation and hard work of local authorities, saying that Summit County was “ahead of everyone” when it comes to preparing their community for wildfires. Residents are reminded that the county still has Stage I Fire Restrictions due to very high fire danger, and that residents and visitors both need to do their part by not starting open fires in the backcountry, not smoking in the wild and using spark arrestors on equipment and vehicles.